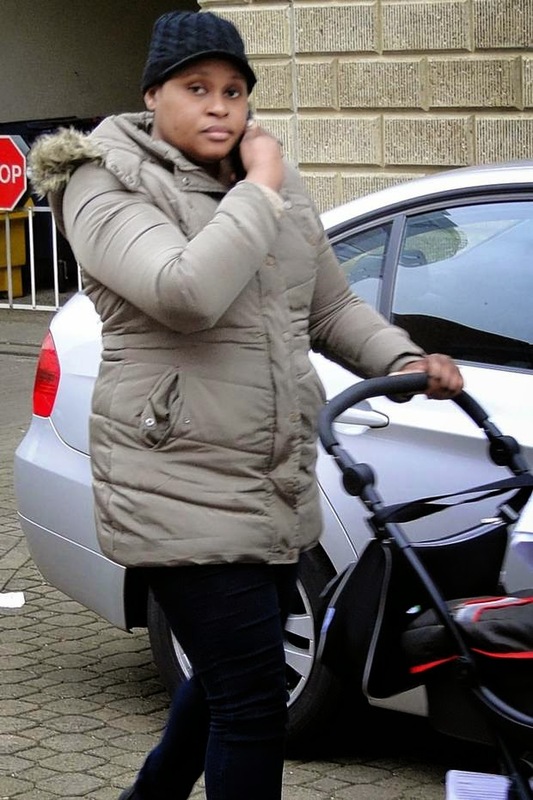 Oluwaseun Adenubi, 30, used the passport of her friend, 32-year-old Rita Ogunkunle, to obtain free care. After the delivery the friend and her boyfriend Michael Adebambo, 46, registered the baby as theirs. However, staff at Farnborough’s Princess Royal University Hospital realised the medical records of the genuine Ogunkunle, who had received acne treatment there, conflicted with the pregnant patient claiming to be her.